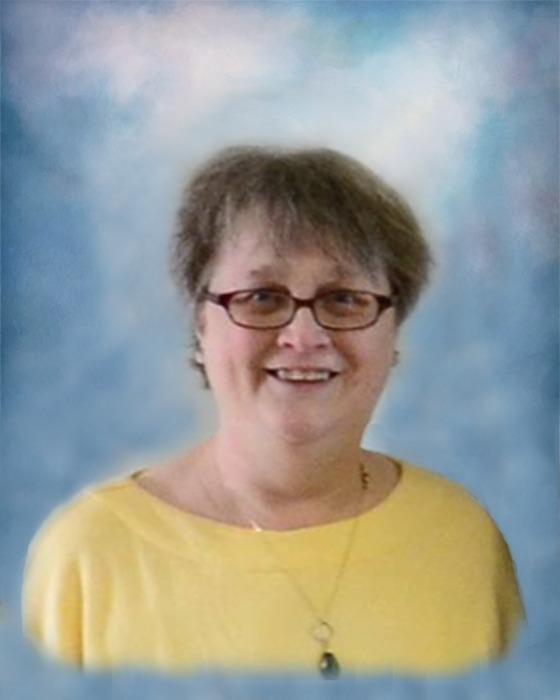 Carolyn M. Lucas, 57, of Monrovia, Indiana, passed away peacefully, surrounded by loved ones, on Sunday, November 11, 2018 at Monrovia. She was born on January 8, 1961 in Linton, Indiana to Robert W. and Leona M. (Duffroy) Lucas. Carolyn was a Respiratory Therapist with 35 years of service at Riley Children’s Hospital in Indianapolis before retiring in 2018. She enjoyed reading, cats, gardening and the Tudor Period of English History. Family left to cherish her memory is: her mother, Leona Lucas of Vicksburg, IN; two brothers, Jay (Paula) Lucas of Monrovia and Mark (Danielle) Lucas of Florida; one sister, Linda (Donnie) Eslinger of Vicksburg; several nieces and nephews. Carolyn was preceded in death by her father, Robert Lucas, nephew, Steven Eslinger and infant brother, Jay Lucas I. 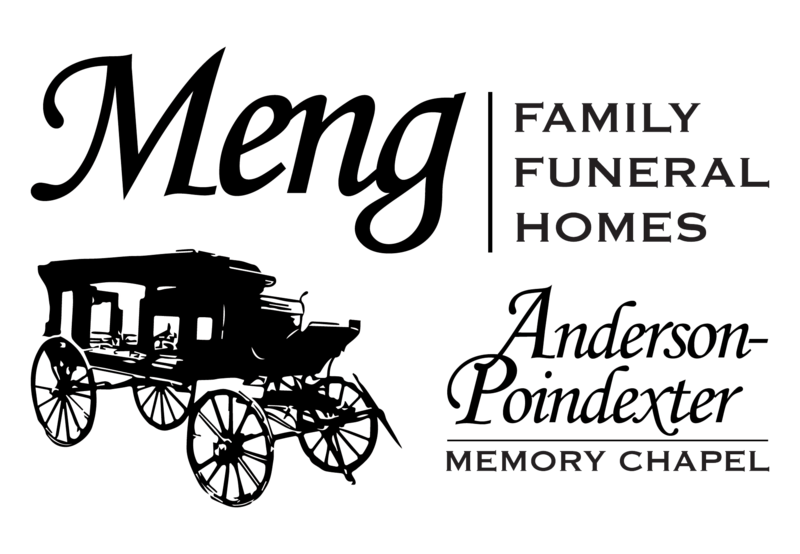 Funeral services are scheduled for 11:00 AM on Friday, November 16, 2018 at Anderson-Poindexter Memory Chapel in Linton with her brother-in-law, Donnie Eslinger officiating. Carolyn will be laid to rest in Fairview Cemetery in Linton. Family and friends may call from 4:00 PM until 8:00 PM on Thursday, November 15th and from 9:00 AM until the time of service at 11:00 AM on Friday at the funeral home.